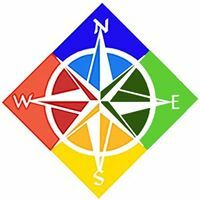 Join the Company Culture Consortium of Dallas for our March 28 meeting at Door’s office in North Dallas. 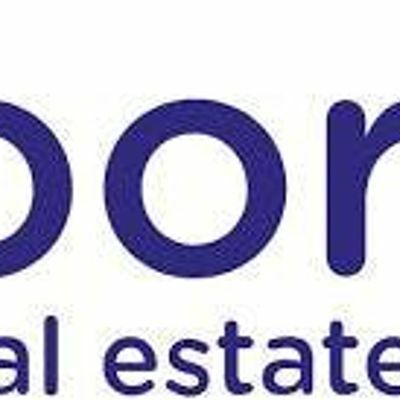 Door is a 3-year old company that is a leading disruptor in the real estate brokerage market who offers a technology-driven service for a flat fee. On average Door saves their clients $12,000 versus the standard 6% commission charged by traditional real estate agents, while also delivering leading client satisfaction. We’ll hear from Bruce MacFadyen, Door’s COO, about how the company has built and scaled their culture. Bruce will discuss the foundational principles and values that he and founder Alex Doubet have based their success on. This will be a fascinating look into the importance of culture in a market-disrupting company. And, save the date for our May meeting: Thursday, May 16 at 7:30 am at Improving in Plano. Our topic will be Implementing Agile Methodology to Transform your Culture!